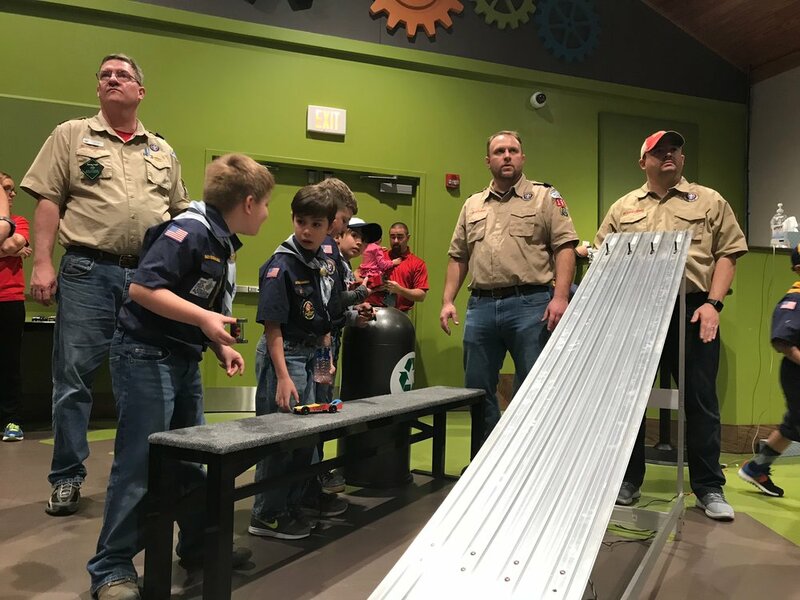 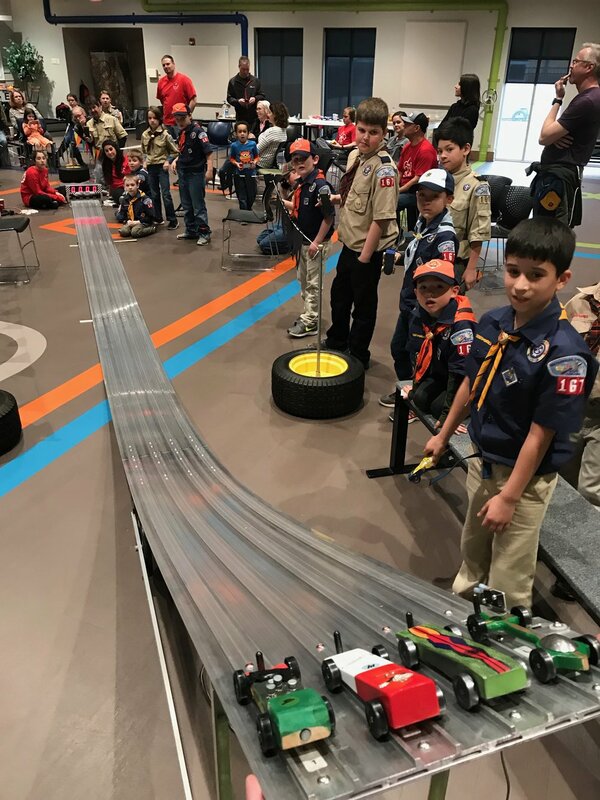 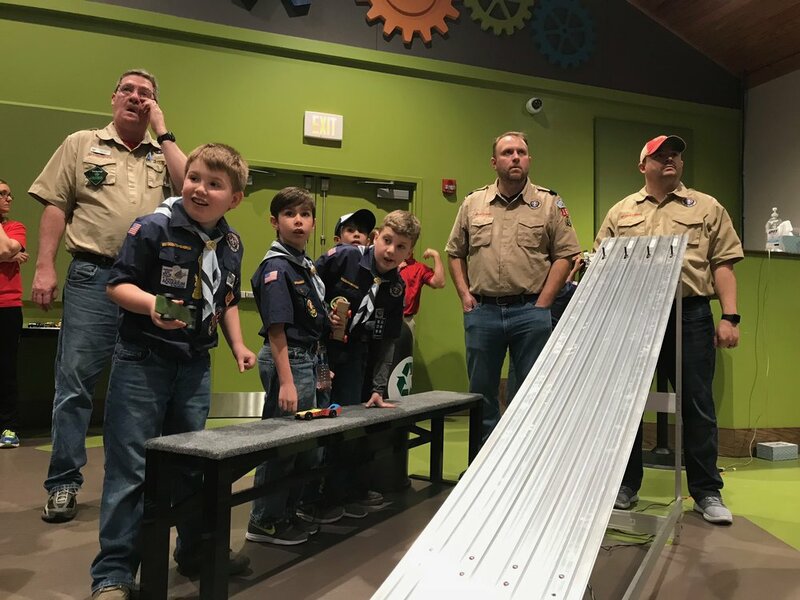 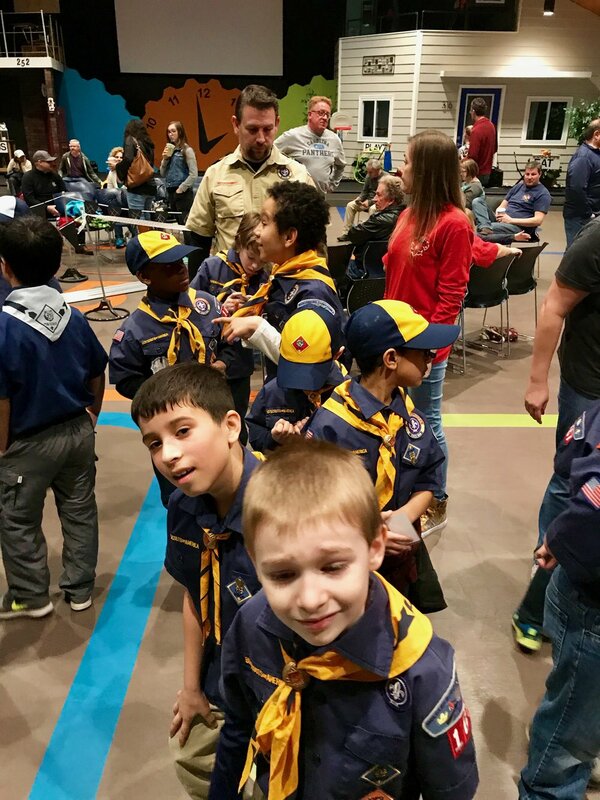 The Pinewood Derby is a racing event where Cub Scouts build and race small wooden cars from an official BSA pinewood derby kit, from the local scout store. 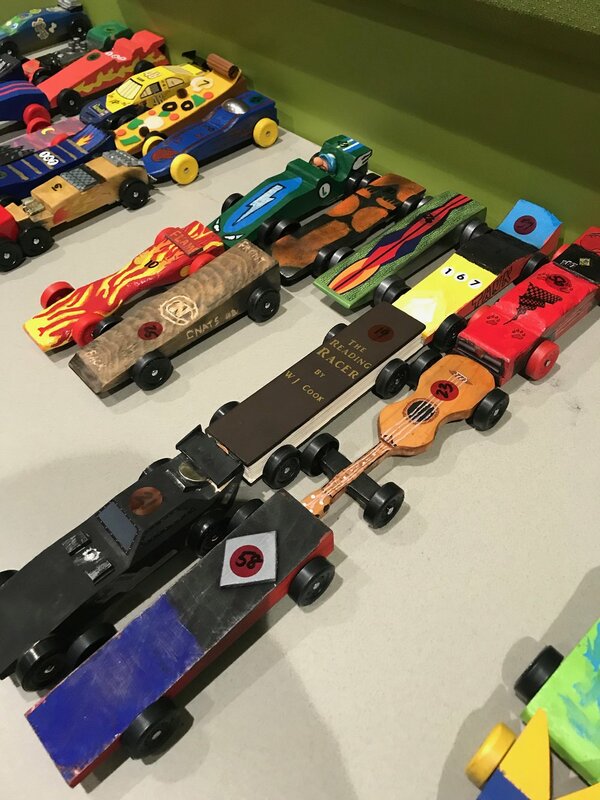 Each car must meet very specific rules (including weight and size requirements) and must be built from the official BSA Pinewood Derby kit. 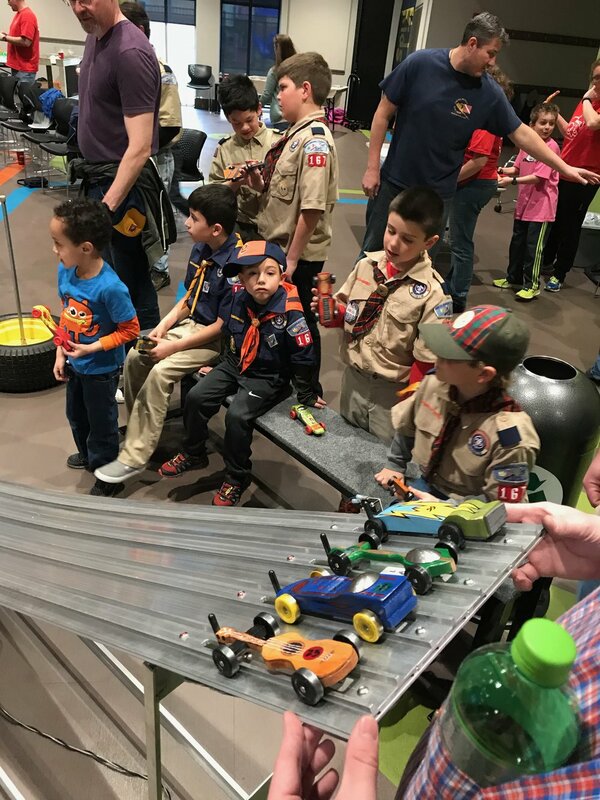 The cars are judged for speed in different age groups and for appearance. 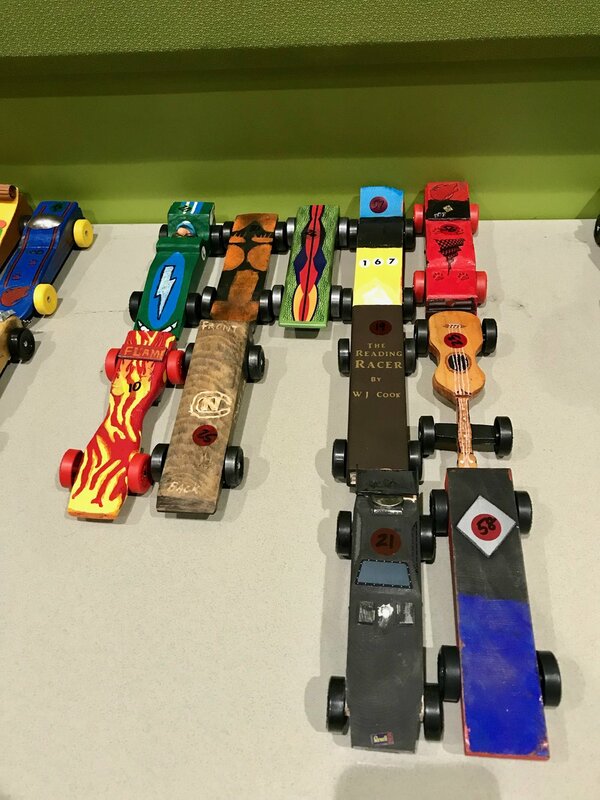 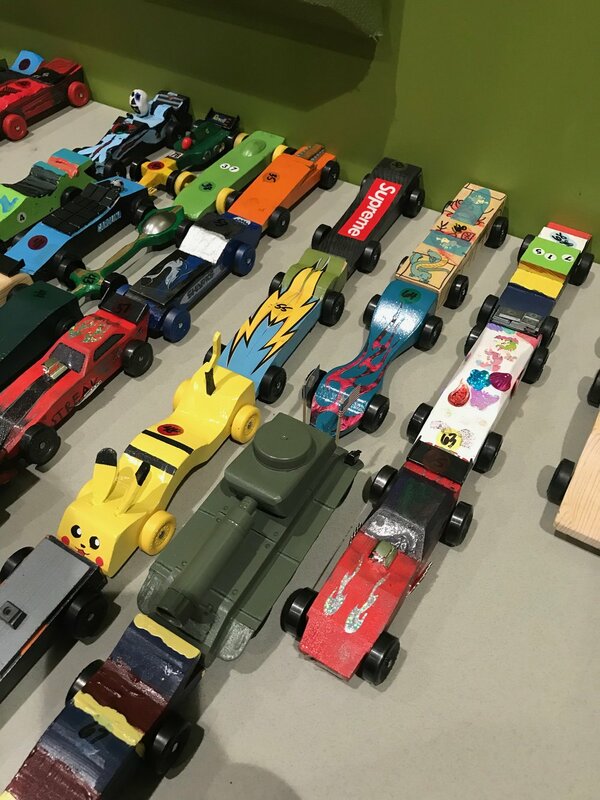 Our top finishers are eligible to attend the Mecklenburg County Council’s Pinewood Derby event, held each year at the Nascar Hall of Fame.